Adjust your timezone, and language settings accordingly. 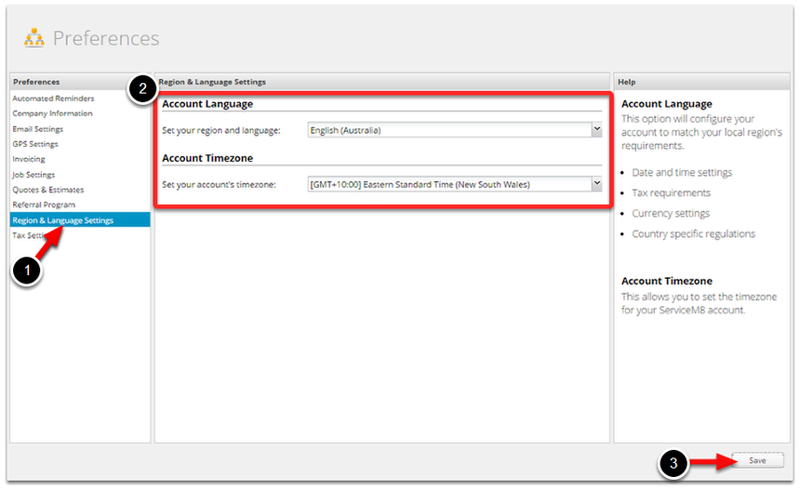 Note your currency is linked to your account region/language choice. Once you are done, please don't forget to hit Save.